Purchase Order Authorisation (POP Authorisation) is a massive benefit for companies trying to control their expenses. PO authorisation allows a company to control the Purchase Orders entered by all of their employees. This is hugely effective for companies who show structure on the Purchase Order Process. 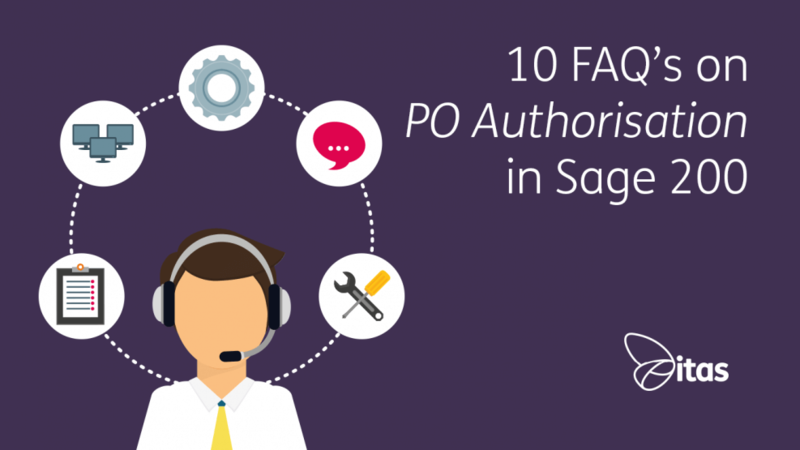 If you are thinking of using POP authorisation in Sage 200, have a read below of the top 10 FAQ’s that our Support team get asked. Oh, and of course… the solutions. 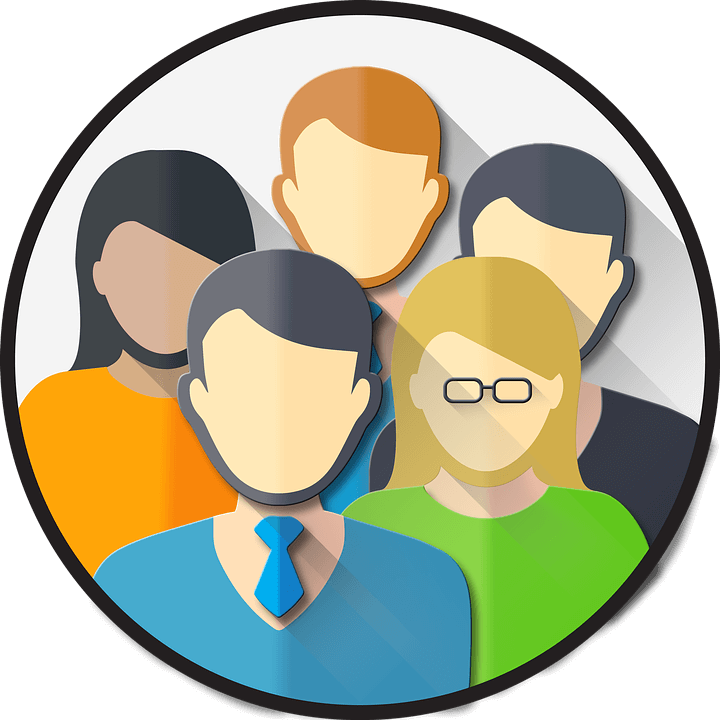 Order Originator – This is the person who has entered the order in Sage 200. Order Authoriser – This is the person that has authorised the order in Sage 200. Authorisation Rules – Rules can be set up in Purchase Order Processing to specify who can be an authoriser or an order. This is based on both who entered the order and the value of the order. Q1: Can I be informed as soon as a purchase order that I need to authorise, is entered in Sage 200? Yes, you can set up email notification messages. An email message is sent automatically to the authoriser and originator when a purchase order is entered. Q2: What happens to orders I need to Authorise when I am on holiday? Nothing. The orders will remain unauthorised in the system until you authorise them you can however set up an alternative authoriser in Purchase Order Processing > POP Utilities > System Set up > Authorisation Out of Office. You can also see others Alternative Authorisers in Purchase Order Processing > POP Utilities > System Set up > Maintain Alternative Authorisers. Q3: Can I still authorise Orders even if I have set up an alternative? Yes you can, however, while there is an alternative in ‘Maintain Alternative Authorisers’ they will also be able to authorise on your behalf. Q4: What happens if the alternative authoriser is out of the office? The alternative authoriser can set up their own alternative so for example, Sioned is authorising purchase orders on behalf of Mark. Sioned is away from the office for the day. Therefore, she sets up Luc as her out of the office authoriser. Luc can now authorise orders on behalf on Mark and Sioned. Q5: My authoriser has called in sick and hasn’t set up an alternative. What can I do? 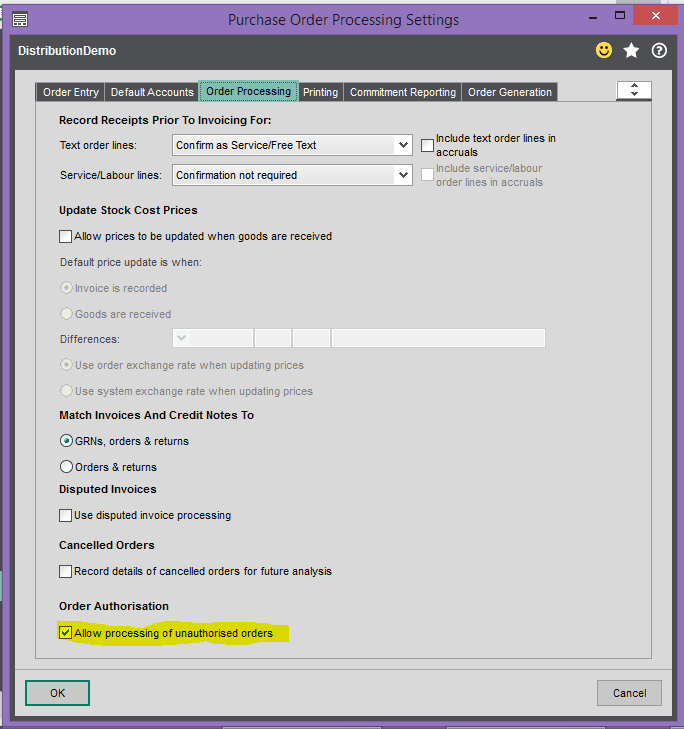 You can use the Maintain Alternative Authorisers option in Sage 200. This allows you to set up alternative authorisers for all Sage 200 users. Q6: How often are email notification messages sent? 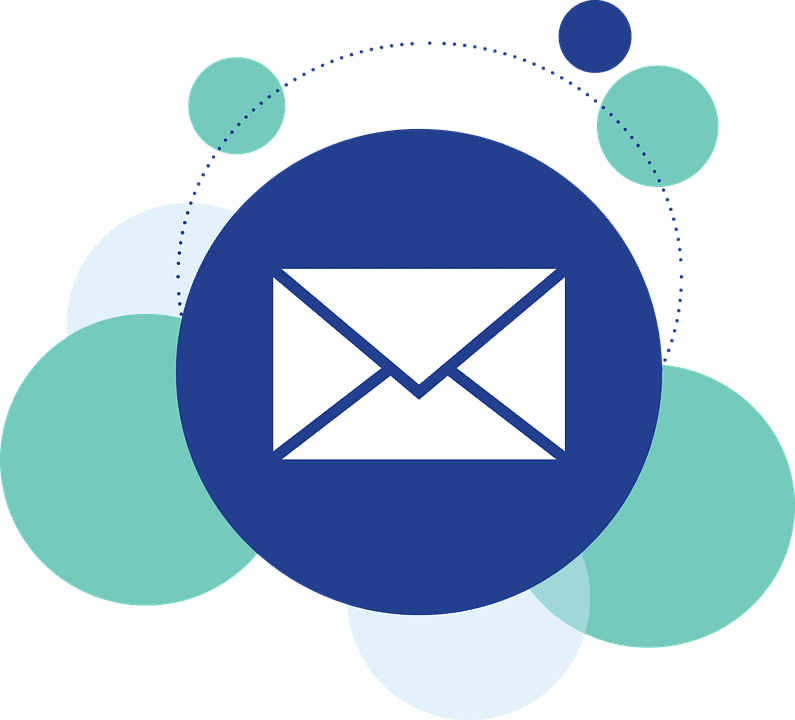 Email notification messages are sent when a purchase order is entered, amended, authorised or queried. Q7: I am a Super Authoriser. Will I receive email notification messages? No. You will only receive email notification messages for purchase orders on which you are a normal authoriser. Q8: Can I authorise purchase orders if I don’t have Sage 200 installed on my PC? Yes, you can then authorise your purchase orders using the Purchase Order Authorisation workspace via the Self Service Website. Q9: In what currency are the authorisation rules set in? These are set in Base currency, for example if you have a rule for all orders with a value over 1,000 to be authorised if entering a Purchase Order for 2,000 NZD (with a base currency value of 900) this order will not require authorisation. Q10: How do I prevent goods from being received from purchase orders that are not authorised? Well there we have it, our top 10 FAQs on POP Authorisation. Hopefully you have learnt a thing or two… if you have or if you haven’t, please let us know! Feedback, good or bad, helps us make our content better for you. If you enjoyed these solutions, we have a monthly Sage 200 newsletter. The newsletter contains great content, guides and much more. If this sounds like something you’d like, click here or the banner below to sign up.